Founded in 1802 and headquartered in Schaffhausen, Switzerland, Georg Fischer has acheived annual sales of four billion Swiss francs and employs around 12,000 people worldwide. Georg Fischer operates three core businesses: GF Automotive, GF Piping Systems and GF Agie Charmilles. In Australia, George Fischer Pty Ltd focusses on the products from Georg Fischer Piping Systems. Georg Fischer Piping Systems are dedicated to designing, manufacturing and marketing piping systems for the safe and secure conveyance of liquids and gases. 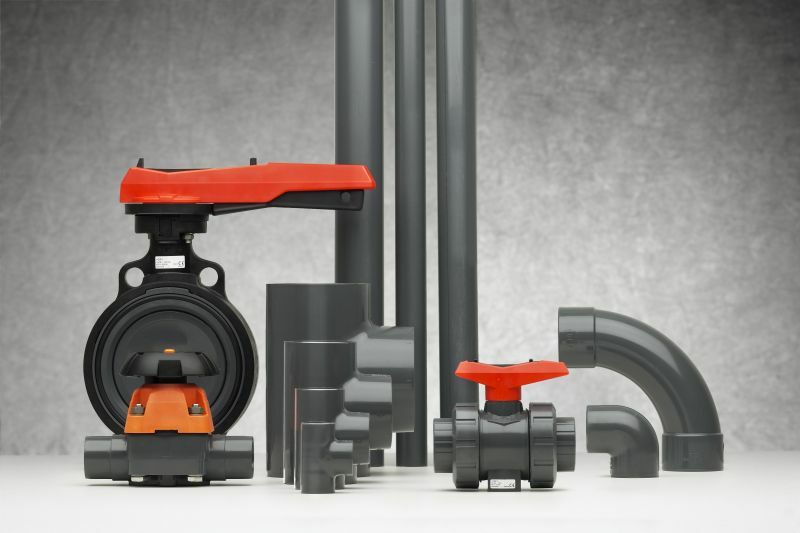 GF Piping Systems meets the world demand by providing leak-free, rust-free plastic piping systems. GF Piping Systems are used for water conveyance and treatment as well as the transport of liquids and gases for industrial purposes. North Coast Controls and Georg Fischer Piping Systems ensure competent product specification and customer support for the North Coast of NSW. 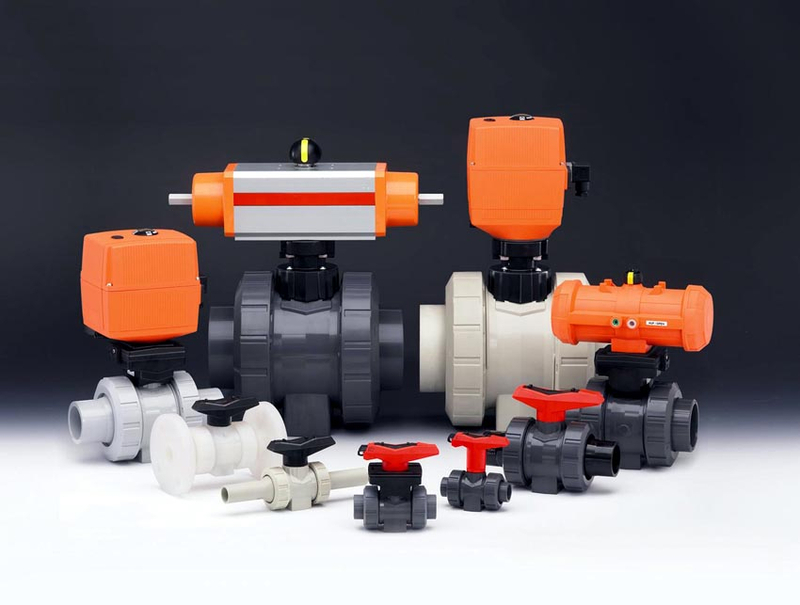 Georg Fischer Piping Systems teams only with the best distributors throughout Australia. For the specific Services provided by North Coast Controls for Georg Fischer products, please refer to our NCC Services page. Contact North Coast Controls to discuss your Georg Fischer product needs.